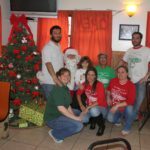 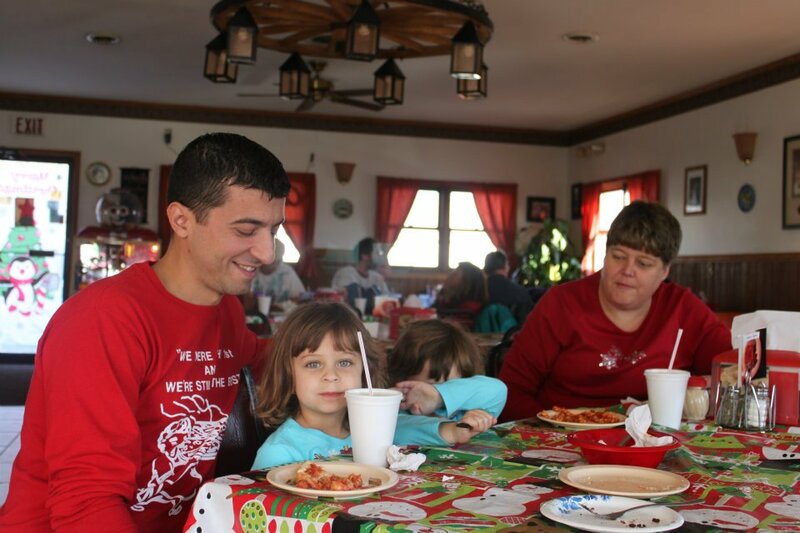 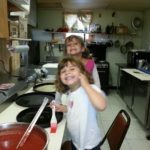 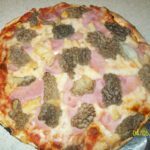 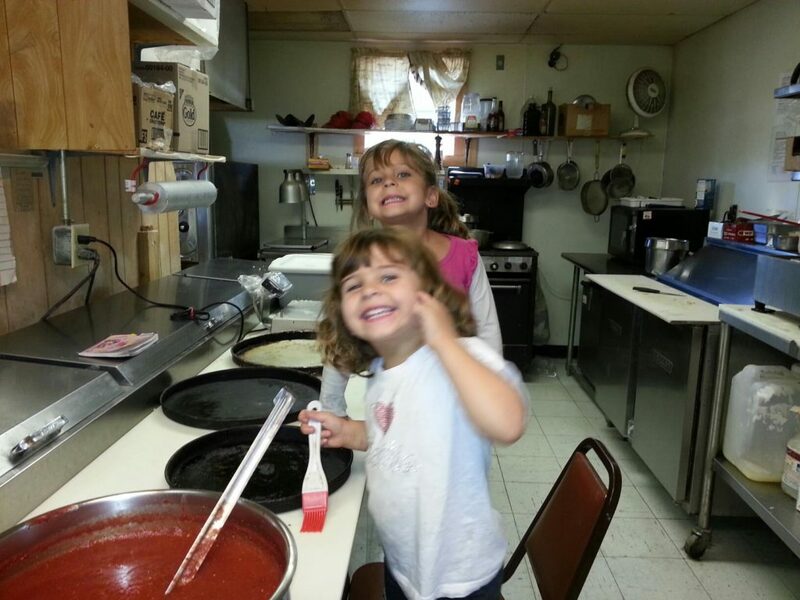 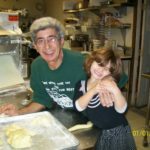 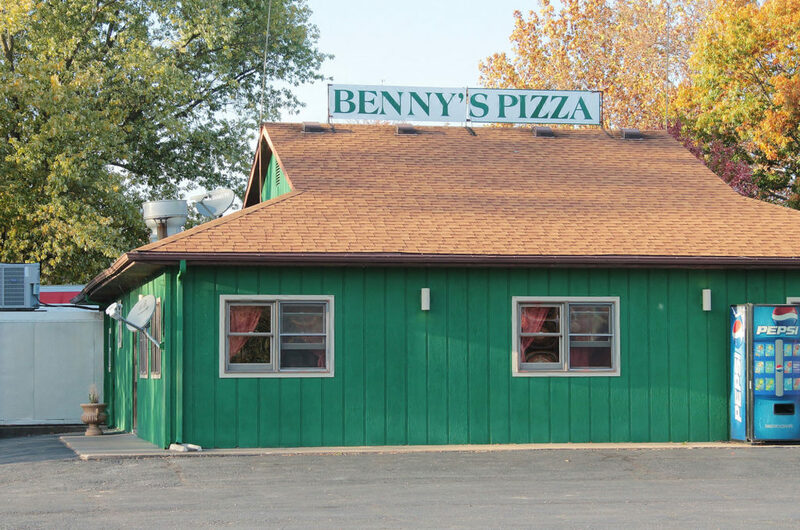 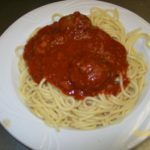 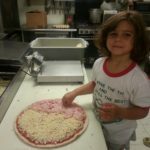 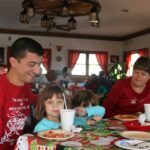 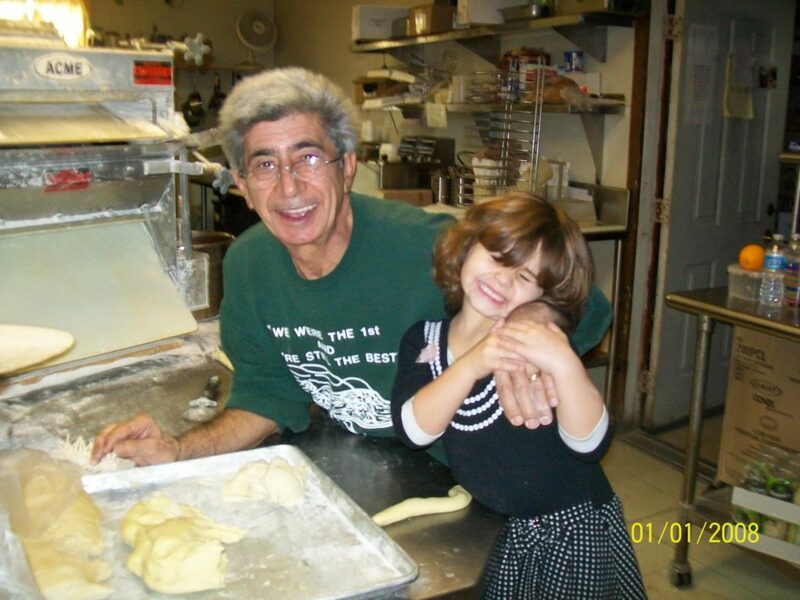 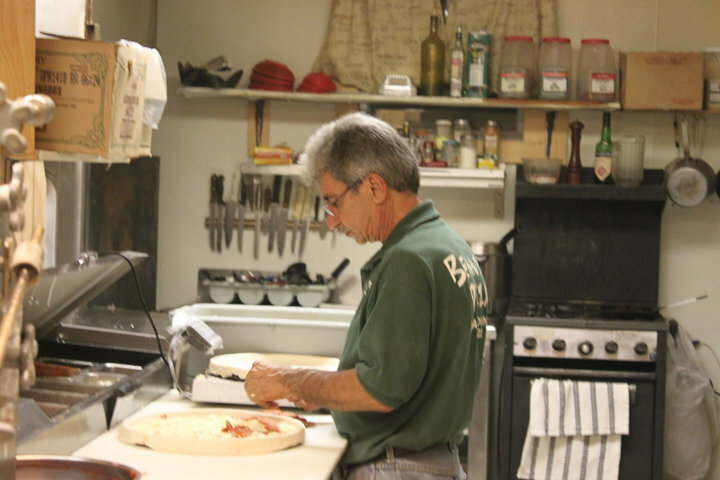 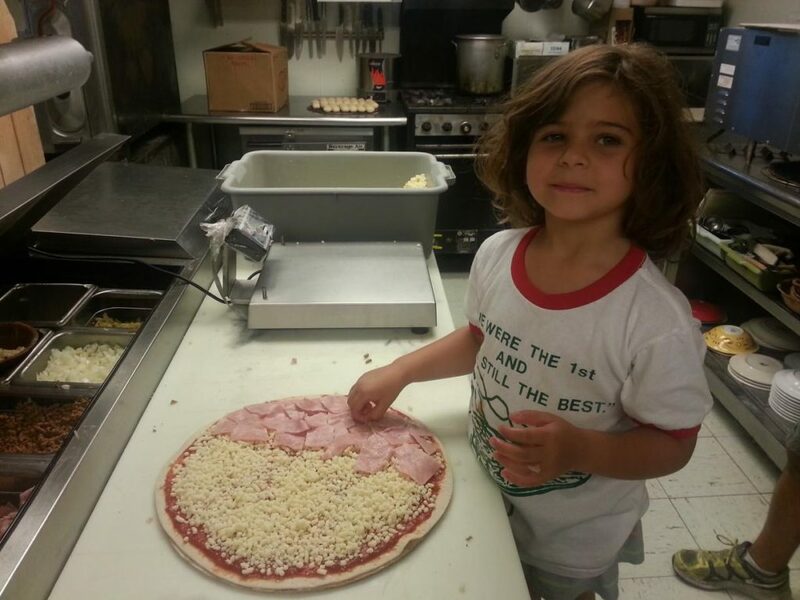 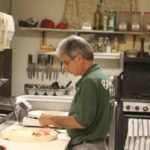 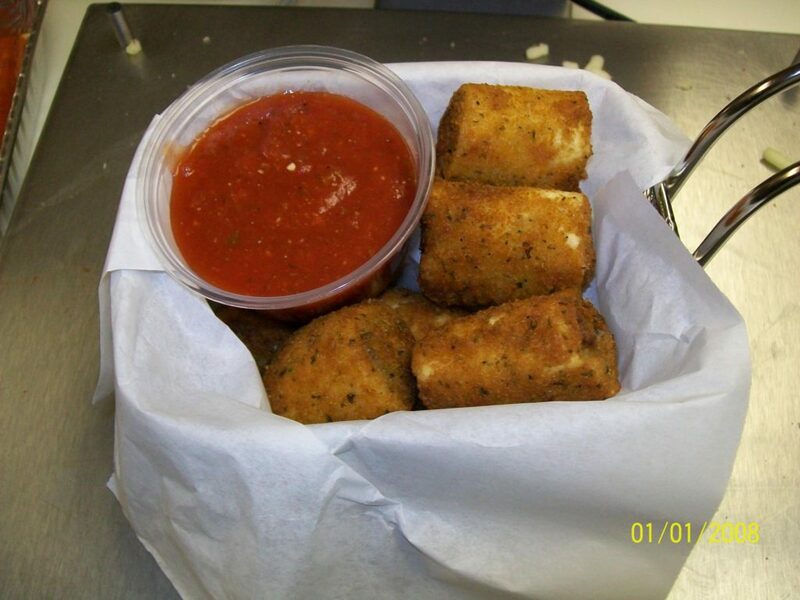 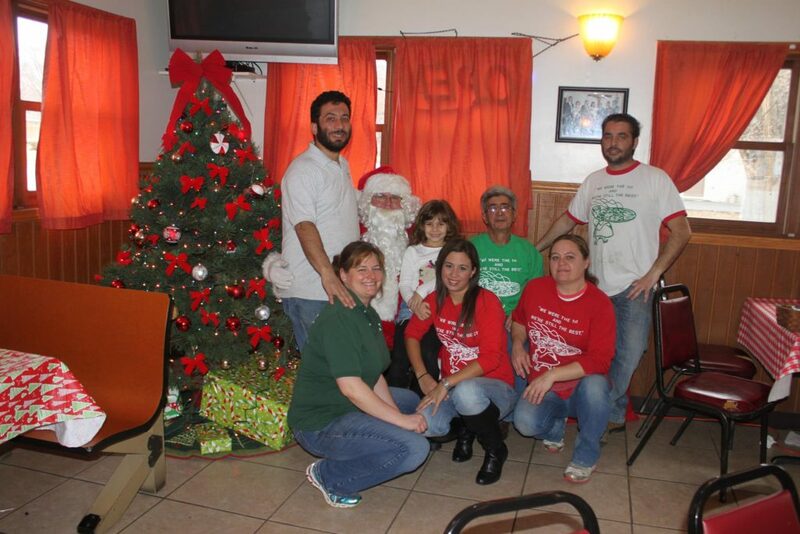 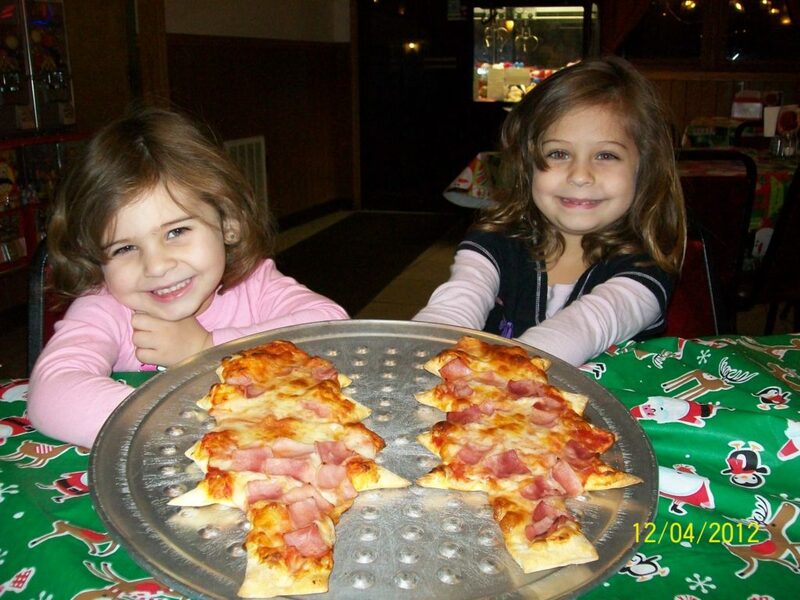 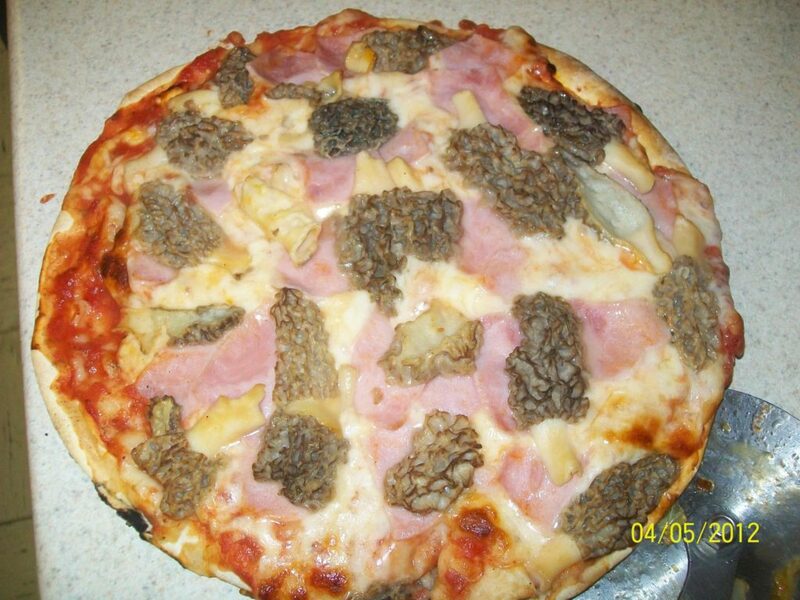 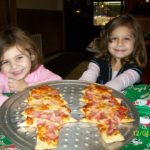 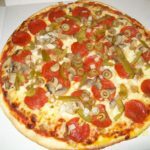 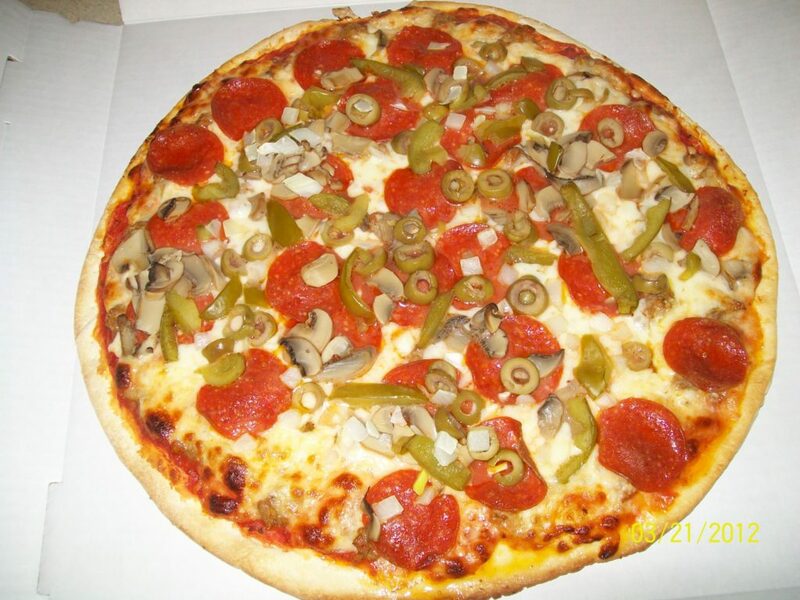 Benny’s Pizza has been serving authentic Italian pizza and sandwiches to Beardstown and surrounding areas since 1970. 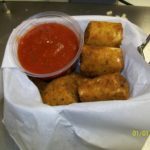 Dine-In, carry-out, and delivery options are available! 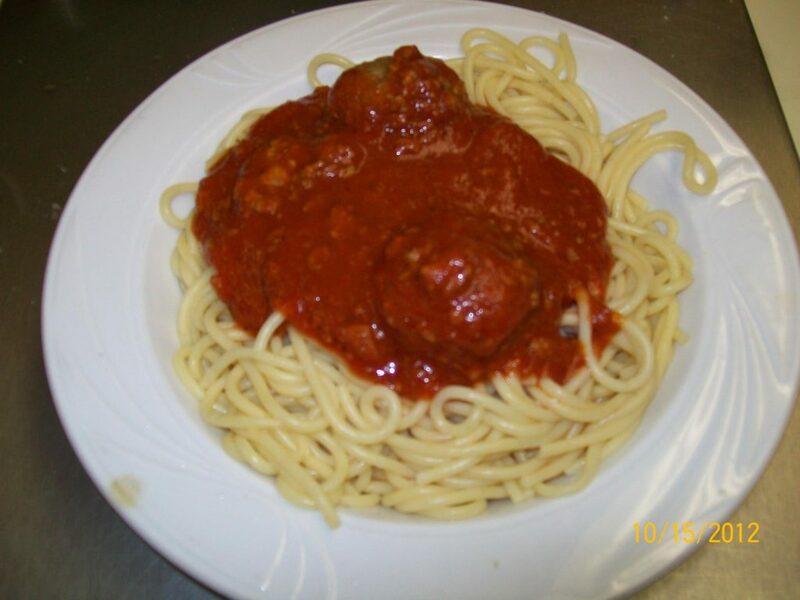 Tuesday through Thursday: 11 a.m. - 11 p.m.
Friday: 11 a.m. - 1 a.m.
Saturday: 3:30 p.m. - 1 a.m.
Sunday: 3:30 p.m. - 11 p.m.